HO! HO! HO! Time to get bake up the BEST and EASY Christmas cookies! Homemade Christmas cookies everyone will love. Decorate and create fun and traditional cookies that kids and adults will love to eat up. 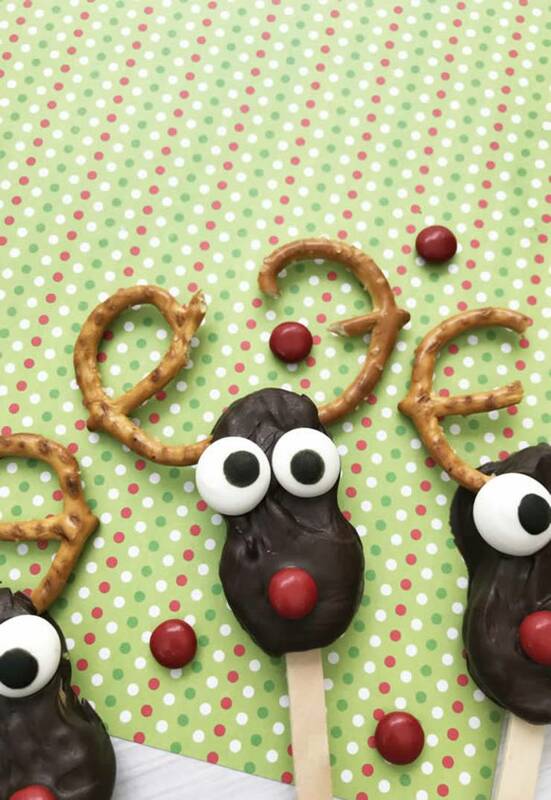 Great for a cookie exchange, Christmas party, Christmas dessert or treat. You can even bake up some cookies and put in a mason jar for a cute mason jar gift idea. Get into the Holiday spirit and bake some AMAZING Christmas cookies and DO NOT forget the cookies for Santa’s plate on Christmas Eve! Take a look at some easy Christmas cookie recipes (even NO bake) for unique and classic Holiday cookies! DIY Christmas cookies and avoid the store bought goodies!